A look at cooking with vegetables. 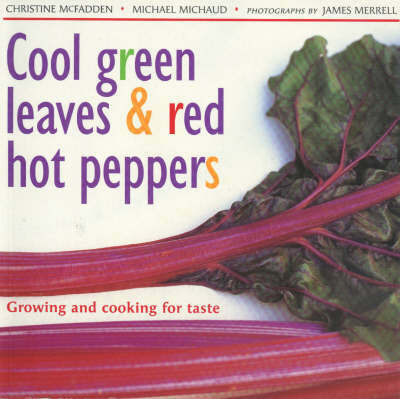 It provides information on all the best-tasting varieties: what they look like and taste like, why they are so good for you, how to select and store them, and especially how to cook them. The 85 recipes detailed combine maximum flavour with maximum nutrition. They include Grilled Aubergine Platter with Roasted Red Peppers and Feta, Leek and Green Peppercorn Tart, and Horseradish Mash with Sausages and Caramelized Onions.